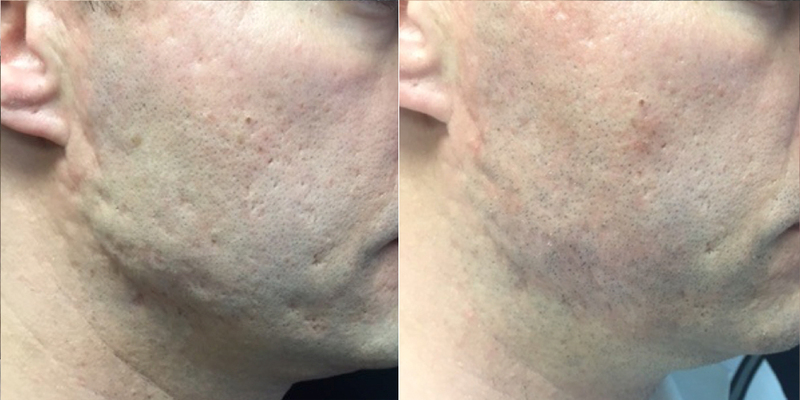 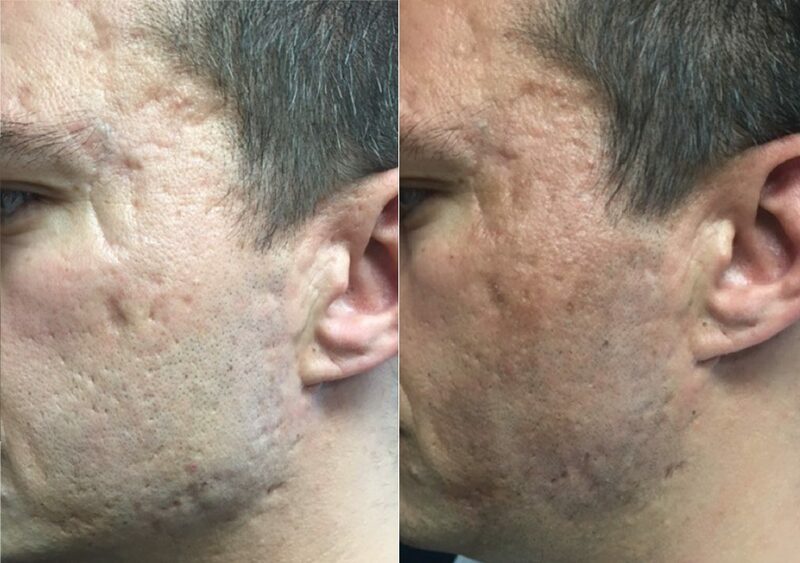 Fractional CO2 Laser – * Results are not guaranteed and may vary by individual patient. 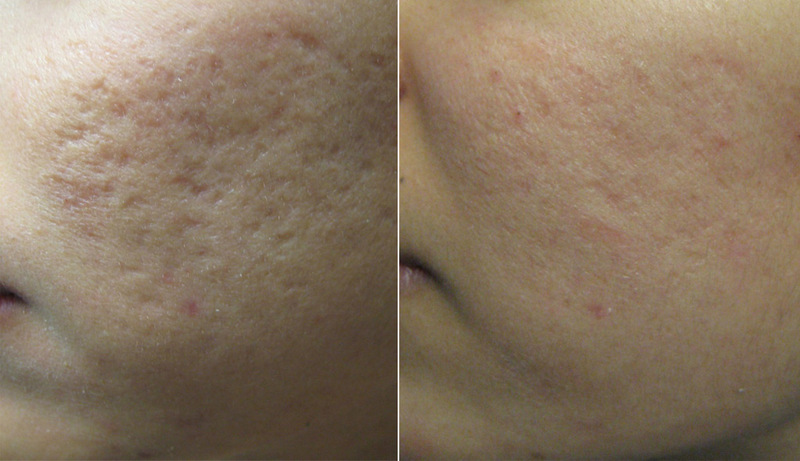 Fraxel Laser – * Results are not guaranteed and may vary by individual patient. 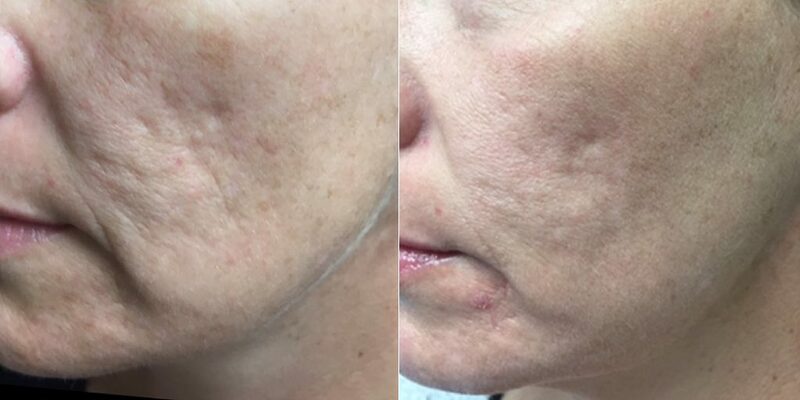 Infini RF – * Results are not guaranteed and may vary by individual patient. 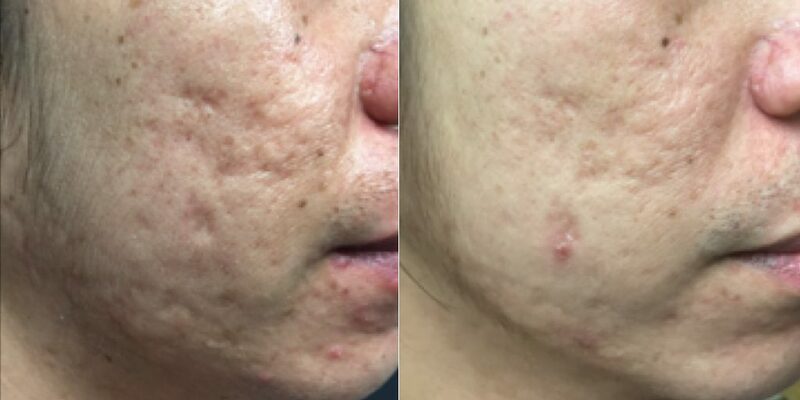 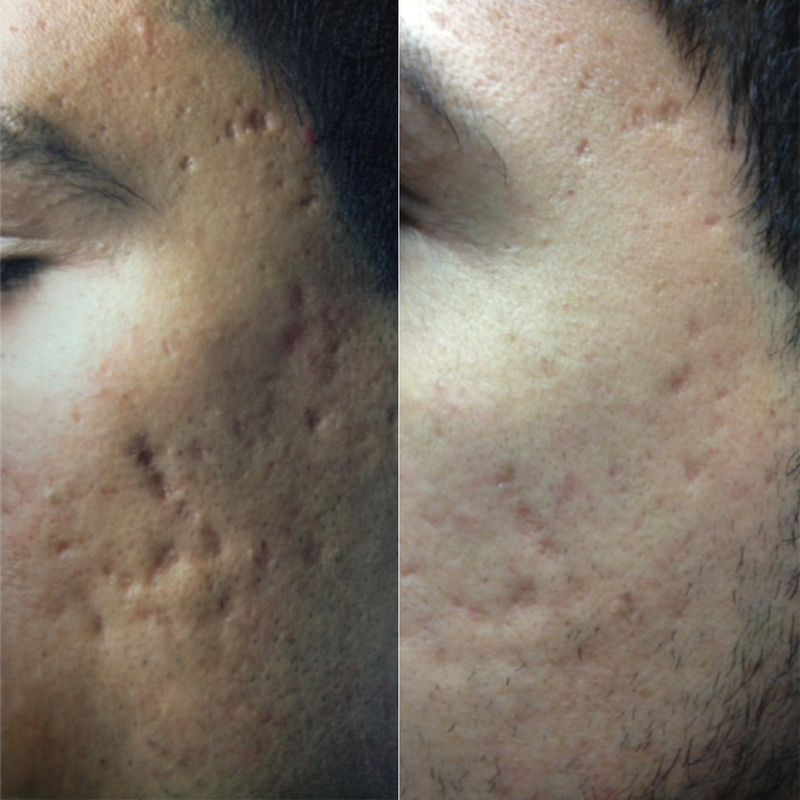 Chicken Pox Scar Removal – * Results are not guaranteed and may vary by individual patient. 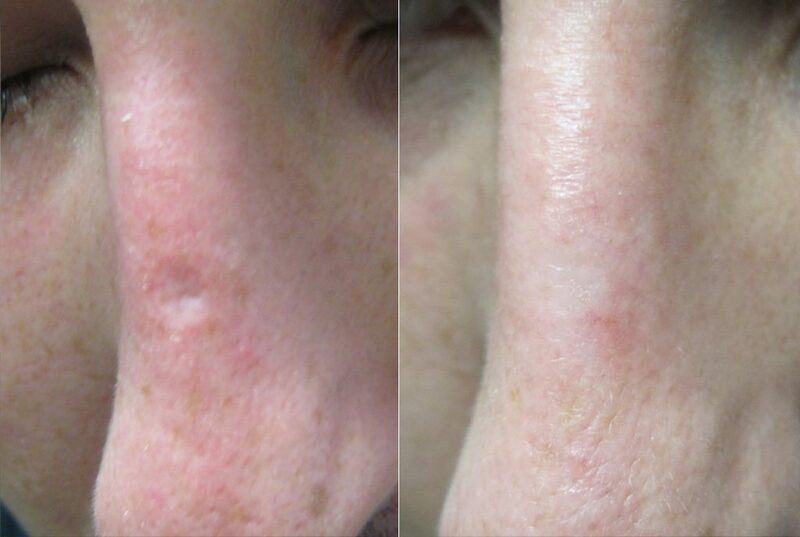 Nose Scar Removal – * Results are not guaranteed and may vary by individual patient.